The start of a new academic year is often a time when returners start thinking about going back to work. If you are at the stage where you are considering a variety of options, you'll need to do some detailed research to help you to narrow your focus or even generate new ideas before embarking on a full job search. An essential source of information is people who have done or are doing the kinds of roles you are interested in: the way to approach them is by requesting an informational interview. 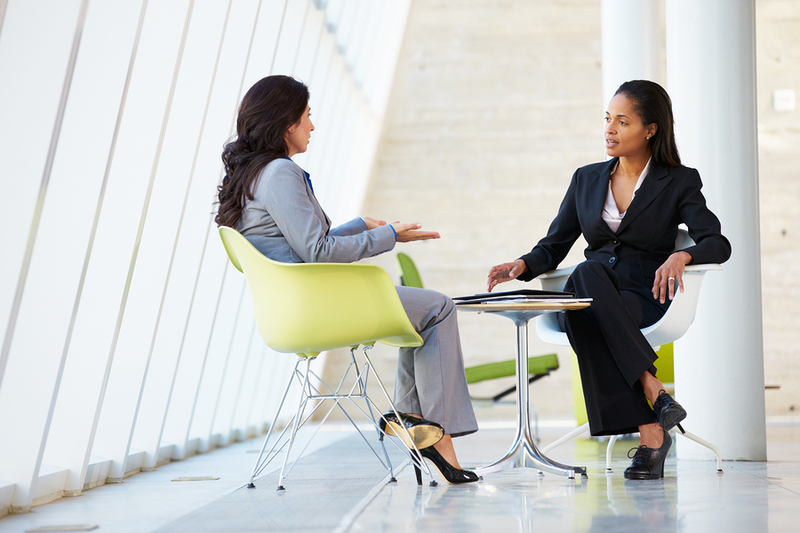 Informational interviewing is absolutely NOT about asking for a job and it is vital to separate the two. When both parties understand this, it takes away any discomfort about the meeting and allows for a more relaxed and informative conversation.